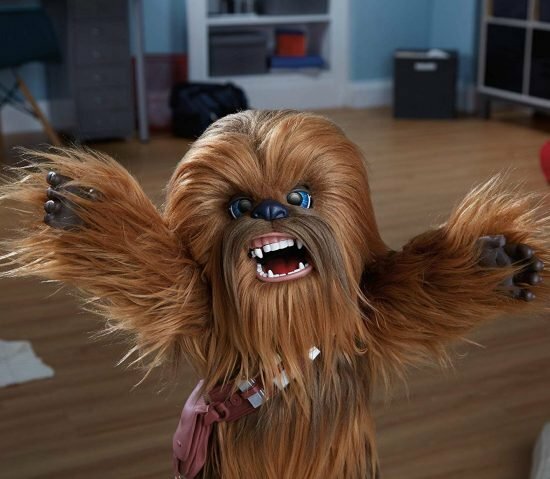 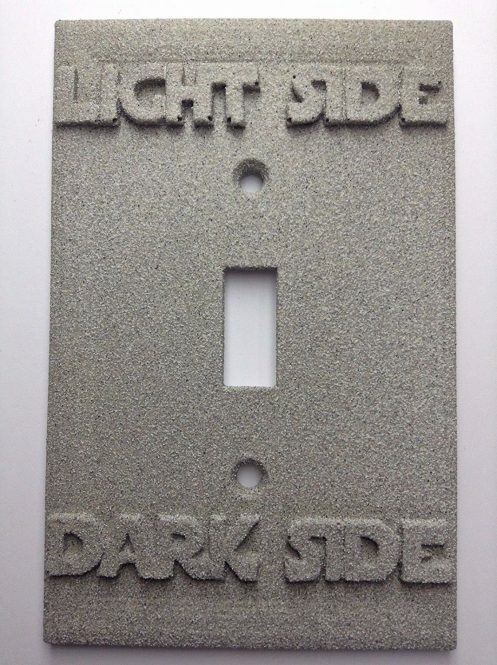 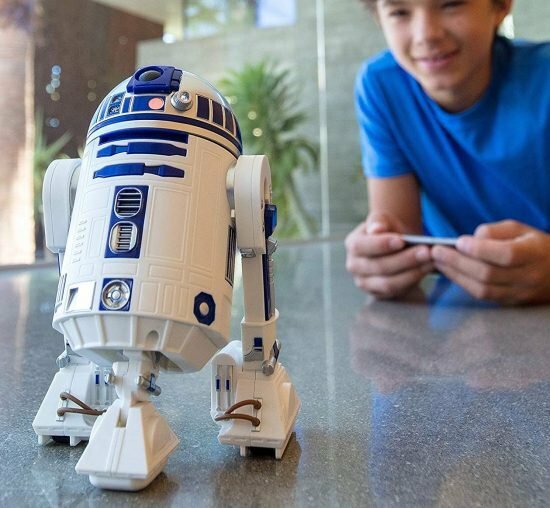 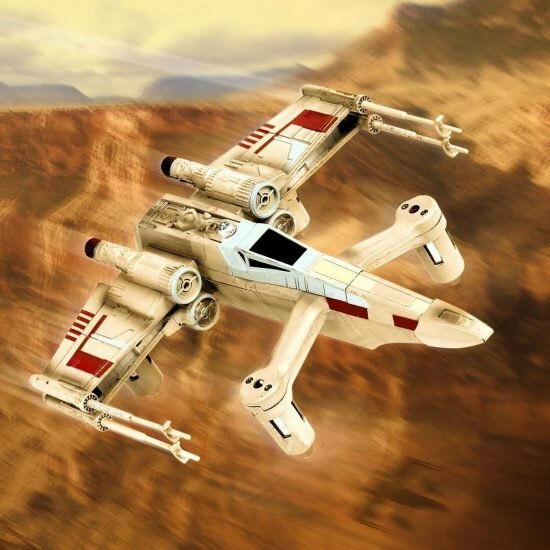 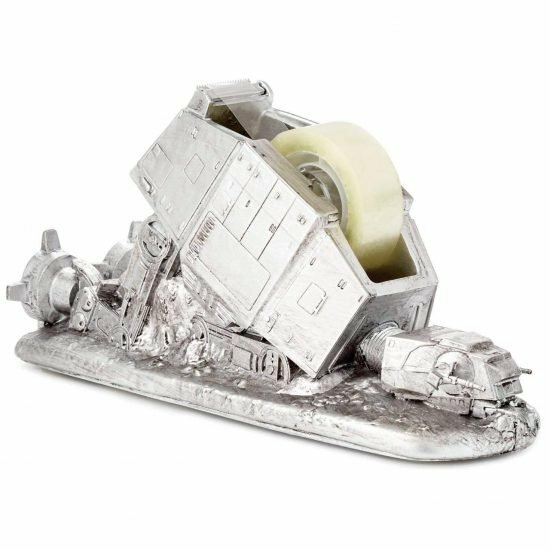 All movie buffs will love these Star Wars gifts, perfect for the geek on your list. 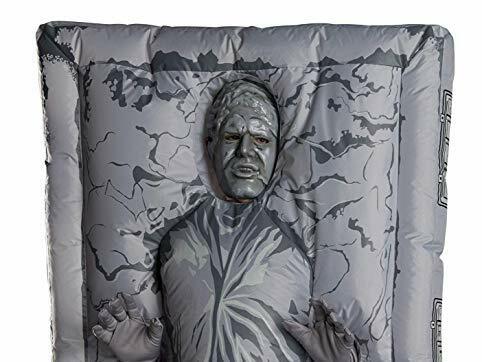 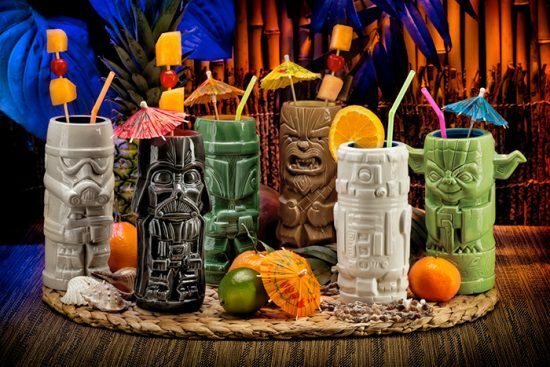 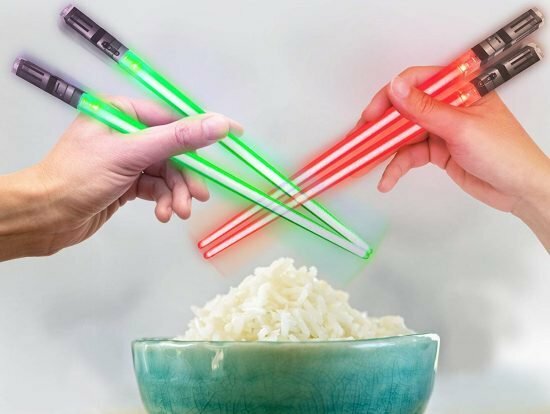 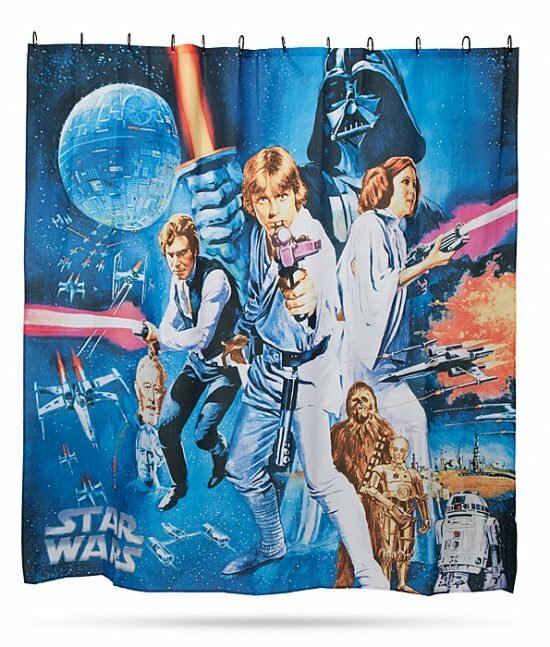 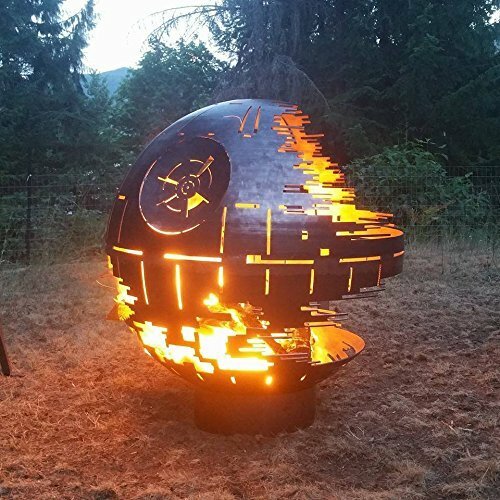 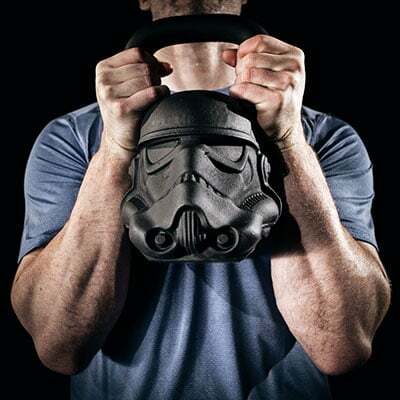 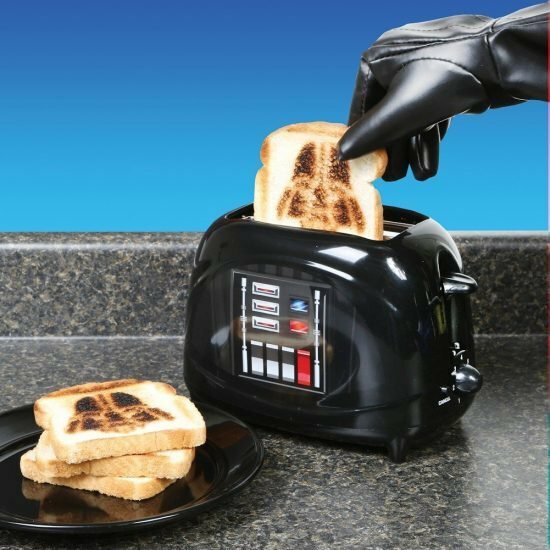 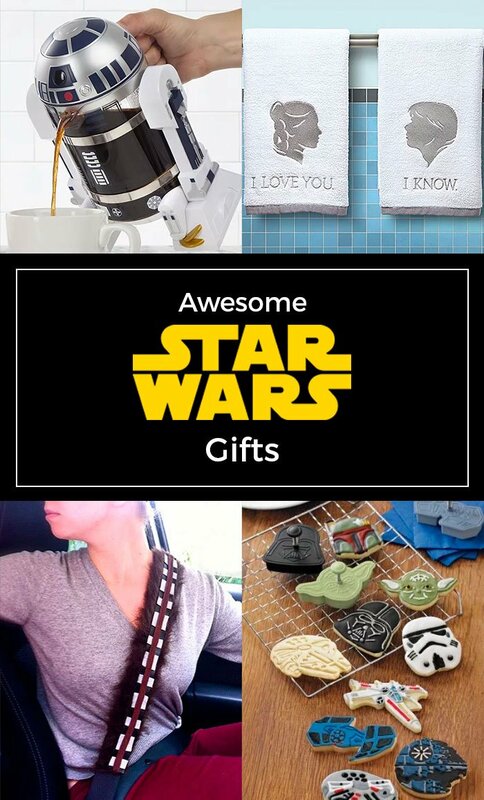 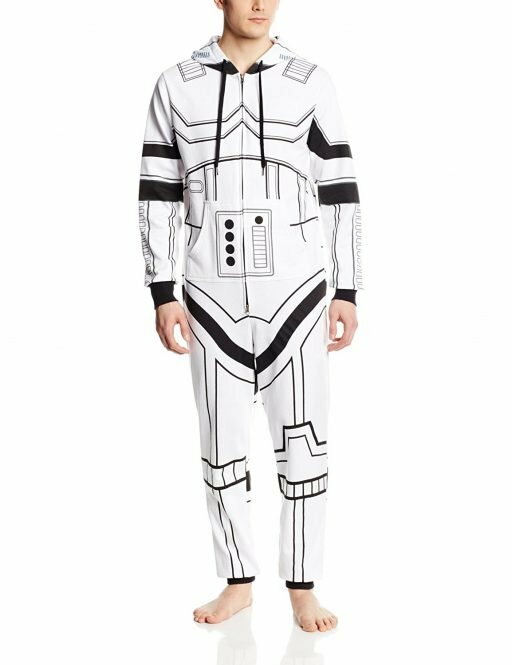 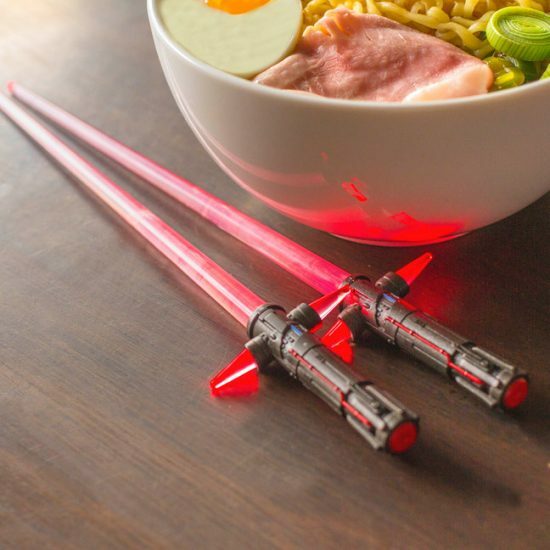 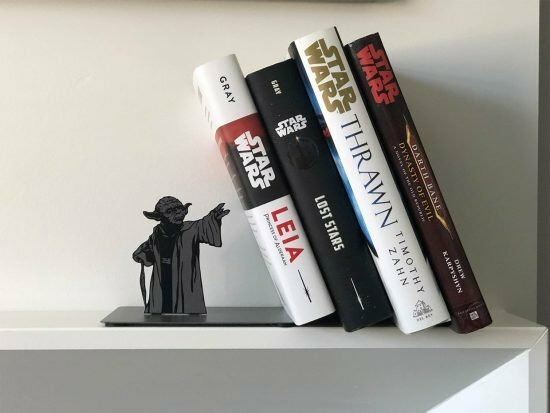 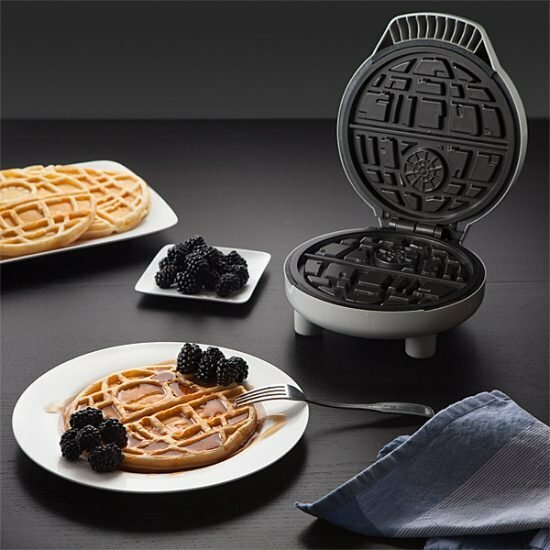 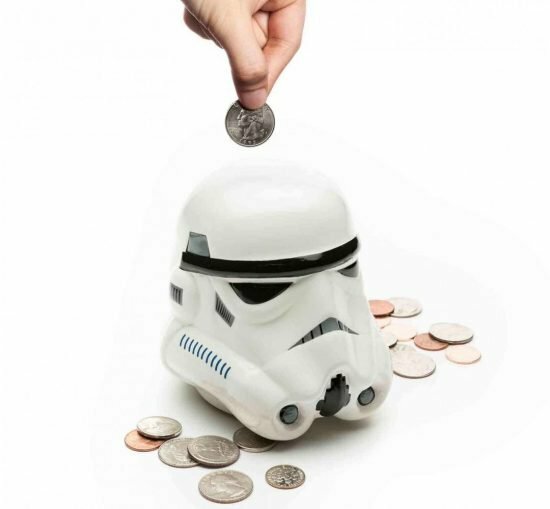 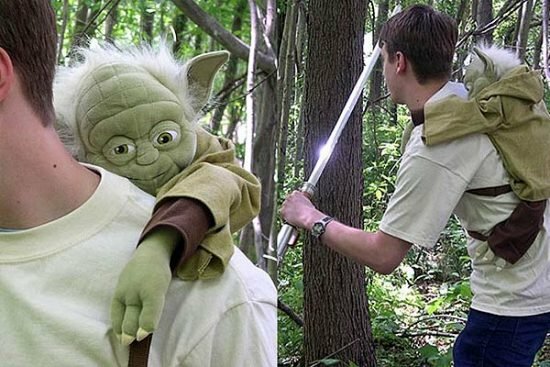 These hand picked Star Wars gift ideas are sure to please any Star Wars fan who already has tons of gear from a galaxy far far away. 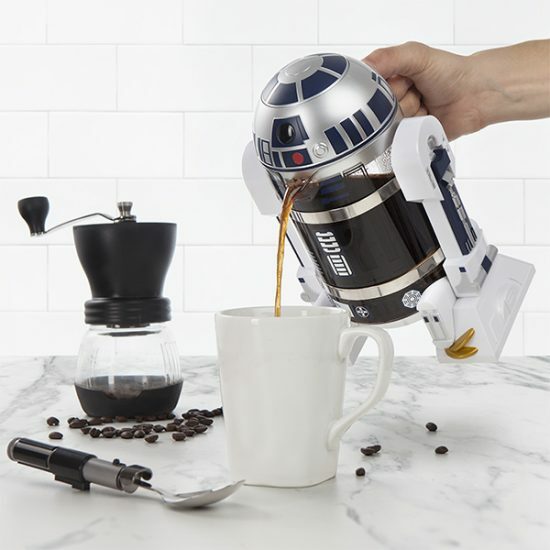 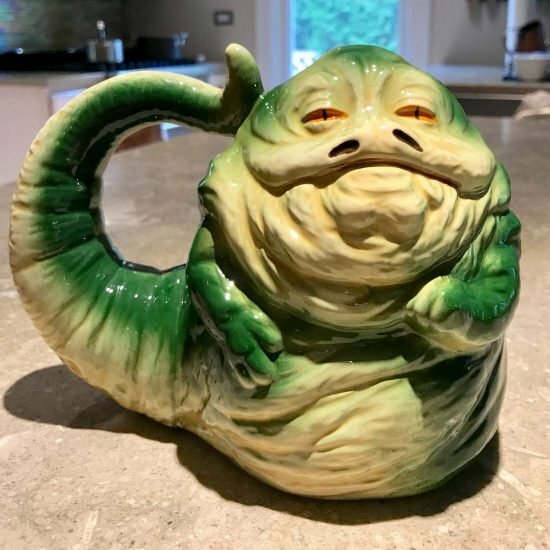 Whether your a fan of the new movies with BB8 or the older flicks with Luke Skywalker you’re sure to find something in this list of gift ideas.